Five easy dinner recipes with cheese feature fresh ingredients and a variety of flavors that everyone will love. Recipes include a sheet pan supper, slow cooker meal, easy chicken tacos, cheesy soup, and a seasonal salad. Having grown up in the Midwest, cheese is a part of my life. I include it in a variety of recipes as I find that it can elevate almost any meal. Some of my favorite dinnertime meals can be made with super simple ingredients. I like to use chicken, tomatoes, spinach, potatoes, fresh salad greens, and a variety of seasonal vegetables in my meals throughout the week. I keep my refrigerator stocked with cheese, milk, and butter. Right now, my pantry is stocked with Sargento® Shredded 4 Cheese Mexican and Sargento® Shredded 6 Cheese Italian. 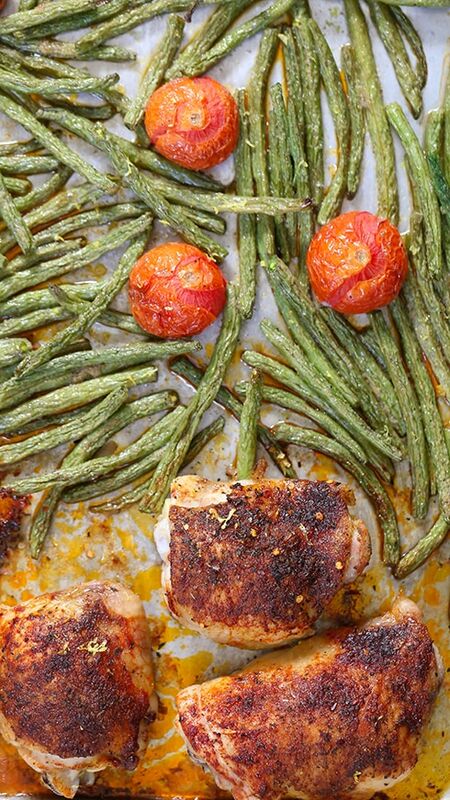 This Lemon Herb Chicken with roasted tomatoes and green beans is a weekly favorite. It’s as easy as seasoning the chicken and vegetables and baking it in the oven. Once it’s done, it is topped with Sargento® Shredded 6 Cheese Italian and then baked more to form a crispy cheese crust. My family loves to visit me in New Orleans. Just last week, my best friend and mom surprised me for my birthday. One of the first things we did was cook together. Cooking has always been a huge part of my life as it has bonded me with family and has left lasting memories. There is nothing I love more than getting together with friends and family and cooking a meal together. Well, we just happened to cook a few meals together. It’s nice being able to meal plan for the week and get all the cooking done on a Sunday. That way, we’re able to plan our week accordingly and spend more time together. We made this fresh Fall Harvest Cheese Salad for lunch last week. The pecans, apples and pears make this salad recipe one for the books. I paired it with a homemade apple vinaigrette dressing and Sargento® Shredded 6 Cheese Italian. It’s easiest for me to plan ahead by using a lot of the same ingredients in recipes throughout the week. These recipes feature ingredients that are interchangeable and it should be used as meal inspiration. 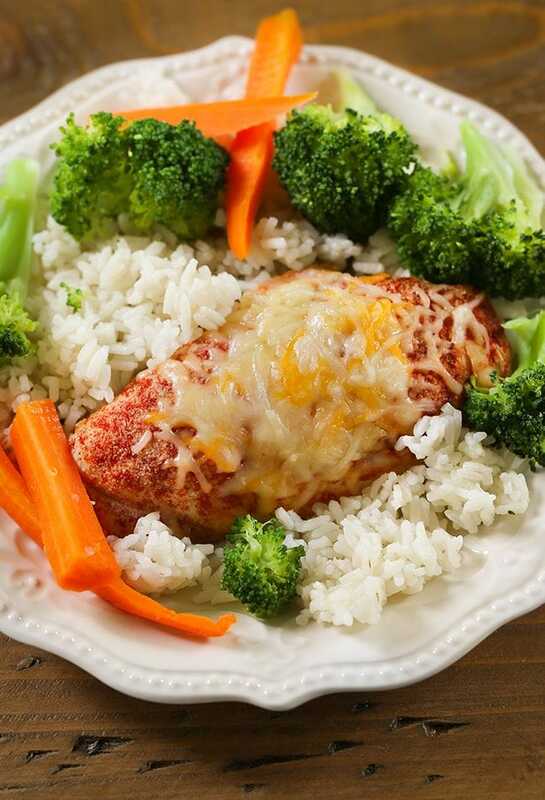 Head to the store and be sure to grab two bags of Sargento® Shredded Cheese used in these recipes to use throughout the week. For me, I prefer to make easy dinner recipes. 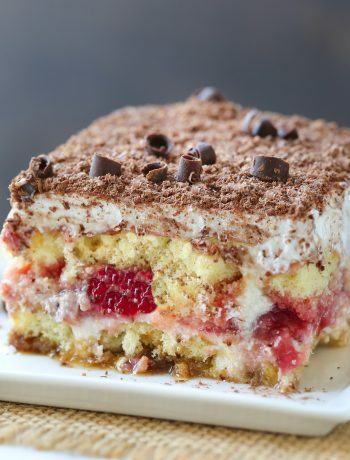 The ingredients need to be simple and the recipe needs to be something I can make in a pinch. Using Sargento® Shredded 4 Cheese Mexican and Sargento® Shredded 6 Cheese Italian between meals throughout the week means makes it easier to meal plan for our family. 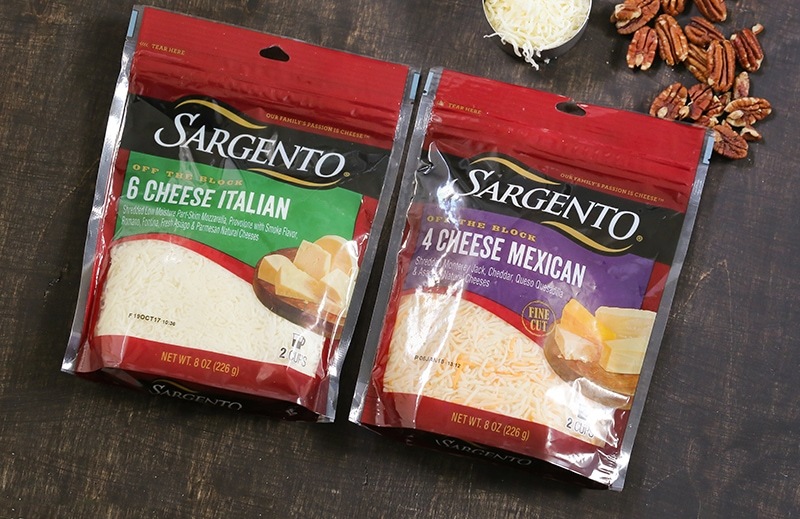 Be sure to head to the store and pick up Sargento® Shredded 4 Cheese Mexican and Sargento® Shredded 6 Cheese Italian to try in these recipes. Keep the refrigerator stocked for nights where dinner needs to be something quick and easy. In the quest to share the love of real cheese among a community of passionate cheese lovers, Sargento launched a campaign for the “Real Cheese People®.” The idea is simple and celebrates those who prefer real, natural cheese. Great tasting meals start with cheese shredded fresh off the block. Sargento® Shredded Cheese is always shredded from blocks of real, natural cheese. Add this real, natural cheese to any dish flavor. It’s moments like this where I get really excited about cheese! Simply put, I’m recreating my favorite dishes one meal at a time featuring fresh ingredients and cheese. What are your favorite cheesy dinner dishes to make? These 5 dinner recipes with cheese feature fresh ingredients and a variety of flavors everyone will love. Recipes include a sheet pan supper, slow cooker meal, easy tacos, cheesy soup and a seasonal salad. Trim ends off green beans. In a large bowl toss tomatoes, green beans, olive oil, onion powder, garlic powder, salt and pepper. Spread onto 3/4 of a rimmed baking sheet. Generously oil chicken tops then evenly spread paprika mixture over tops of chicken. 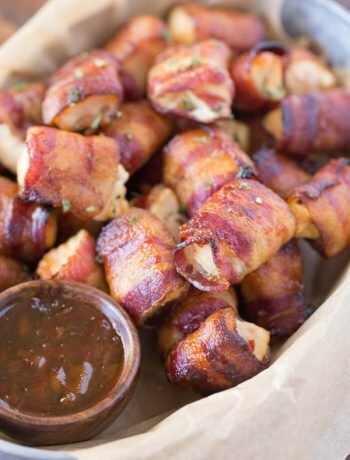 Top each chicken thigh with Sargento® Shredded 6 Cheese Italian then return to oven and bake 5 minutes. In a food processor/blender, combine apple juice, apple cider vinegar, mustard powder, honey, sugar, black pepper, and olive oil. Blend until combined. On a serving platter, layer chopped kale, sliced pears, sliced apples. Top with Sargento® Shredded 6 Cheese Italian, whole pecans, and dried cranberries. Spoon dressing over top of salad. Preheat oven to 400 degrees F. Place chicken breasts in baking dish. Rub chicken with half the seasoning mix. Bake for 40 minutes. Make rice according to package directions. Stir cooked rice with zest of lime, cilantro, and 1/2 teaspoon lime juice. Chop chicken and place in bowl. Toss chicken with remaining taco seasoning and juice of a lime. Toast corn tortillas over an open flame. Toast corn in skillet until browned. 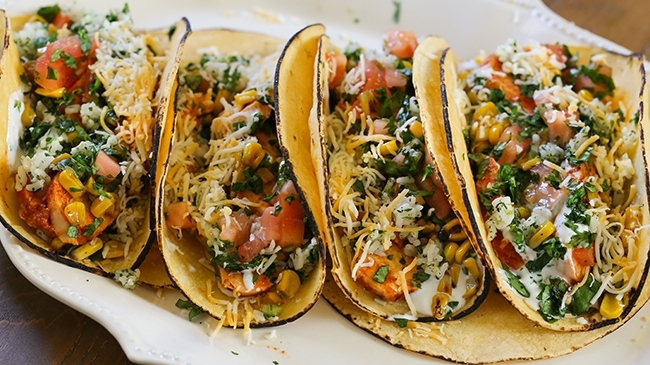 Serve tacos on a tortilla with cilantro rice, chopped chicken, both Sargento® Cheese Shredded 6 Cheese Italian and Sargento® Shredded 4 Cheese Mexican, sour cream, corn, diced tomatoes, and lettuce. 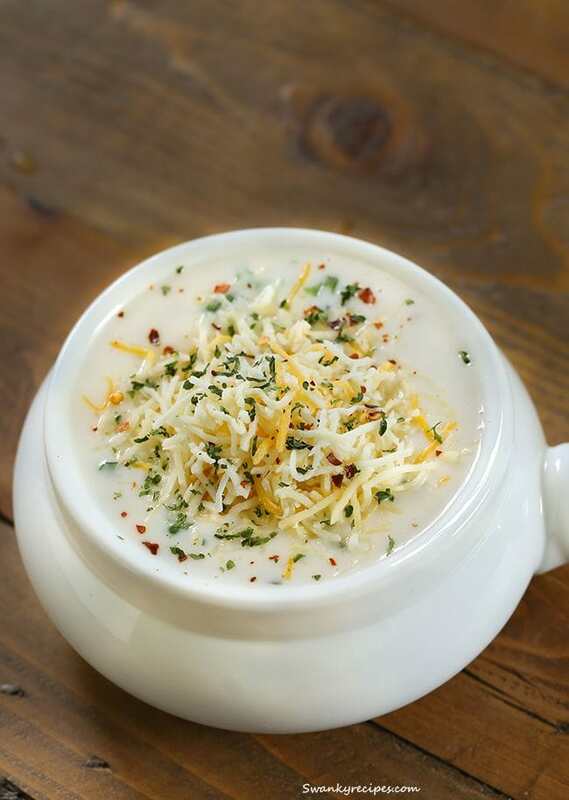 Stir 1-cup Sargento® Shredded 4 Cheese Mexican, soup and broth in a medium bowl. Place the broccoli and carrots into a 5-quart slow cooker. Top with the chicken. Pour the soup mixture over the chicken. Cover and cook on LOW for 6 hours or until the chicken is cooked through. Remove the chicken from the cooker. Turn off the cooker. 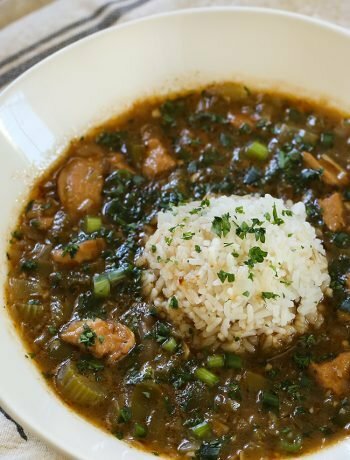 Stir in the rice and top with the chicken. Sprinkle with paprika and the remaining cheese. Cover and let stand for 5 minutes or until the rice is tender and the cheese is melted. Stir the rice mixture before serving. In a small saucepan, combine the broth, spinach, onion powder, and pepper. Bring to a boil. Combine flour and milk until smooth; gradually add to soup. Return to a boil. Reduce heat; cook and stir for 2 minutes or until thickened. Stir in both the Sargento® Shredded 4 Cheese Mexican and Sargento® Shredded 6 Cheese Italian until melted.